Their presence is somewhat like a detail from a painting; it is small but without it the painting simply would not be complete. On a day when everyone else is in a hurry to go places, when there is a great flow of humanity passing by, they sit there, just waiting. 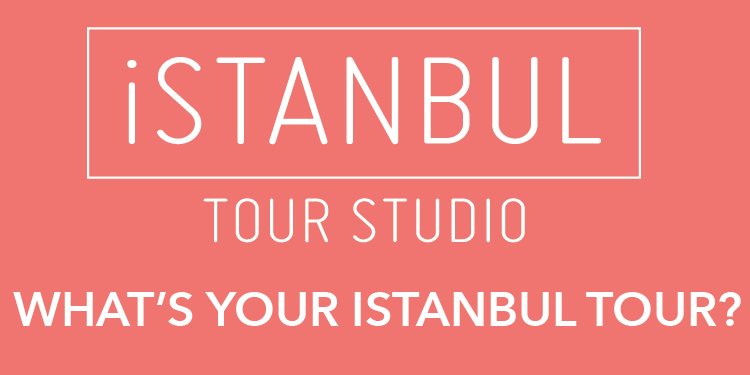 With their barley in hand, they set up shop in the busiest centers they can find in Istanbul. Wearing their cotton print skirts and head-scarves, they say “hello” to yet another day. 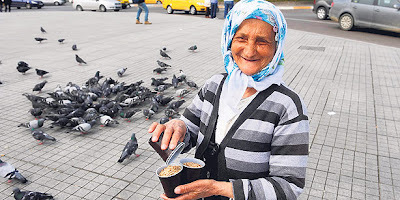 To most people, they are simply the “women who sell bird feed” as they sit there, and no one is really curious about them. They are not really part of the whole hurry and excitement of the passing crowd, but just think about how uneasy it would make us if they were to not show up one day? The truth is these women that we think of simply as the “bird feed women,” these inextricable features of Taksim and Eminönü, are really much more of a presence than most people give them credit for. They all have different life stories, but their shared points are clear: poverty, working for a living, selling bird feed and witnessing the various changes in the Istanbul districts where they earn their daily bread.